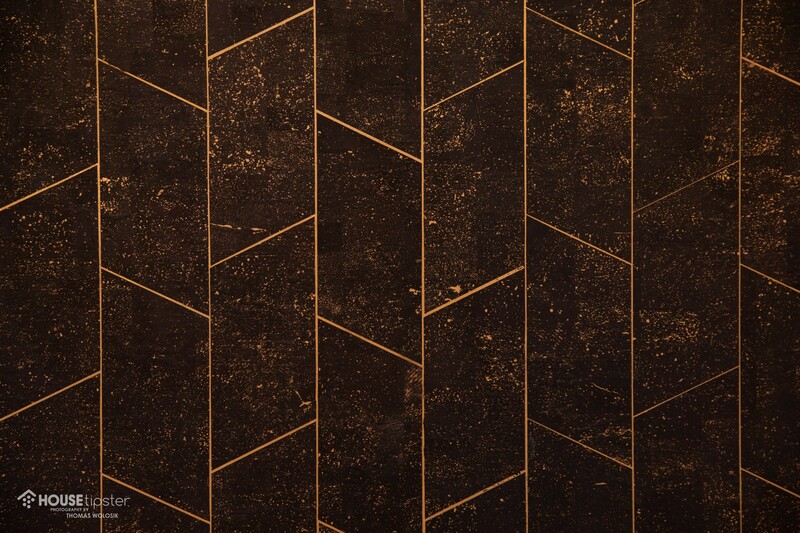 Phillip Jeffries continues to revolutionize the wall coverings industry with their textured, natural designs. “Wall coverings aren’t just an accent,” explained Todd Huckabone, director of sales for Phillip Jeffries. 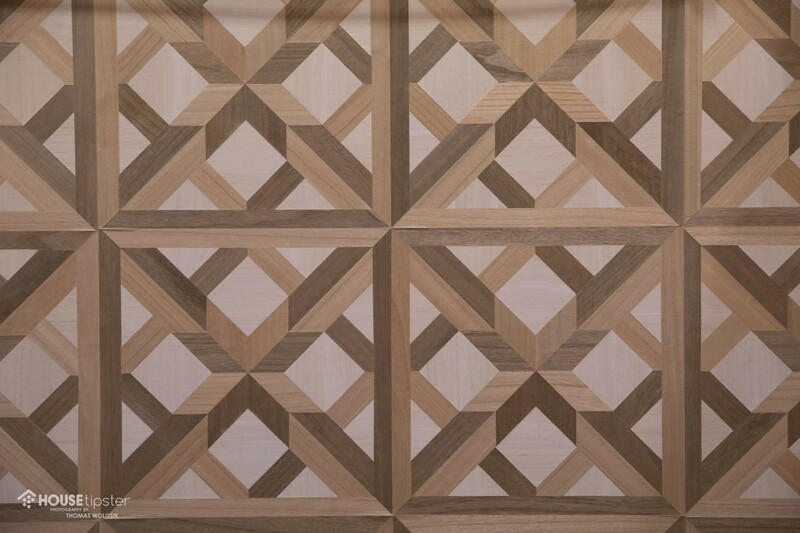 Todd was on-site at Boutique Design New York (BDNY) at the Javits Center to showcase his company’s signature natural, textured, and specialty wallcoverings, including the newest collection: Palazzo. Palazzo builds off of Phillip Jeffries’ modern-meets-relaxed vibe and adds an artisan-looking inlaid wood feature to the mix. According to Todd, Palazzo’s wood accents are actually laser-cut and then hand-applied to a paper-backed wood surface, resulting in a clean yet intricate design. “It’s like a tapestry that’s been worn out over time; a fresco that’s faded,” described Huckabone. There are eight color schemes to school from within the Palazzo collection--ranging from the bright white “Ivory Connection,” to the bold and contrasting “Wenge Crossing.” “Birch Gateway,” with it’s brown, grey, and white accents, is remarkably eye-catching, and its versatility is sure to make it a crowd pleaser this upcoming season. 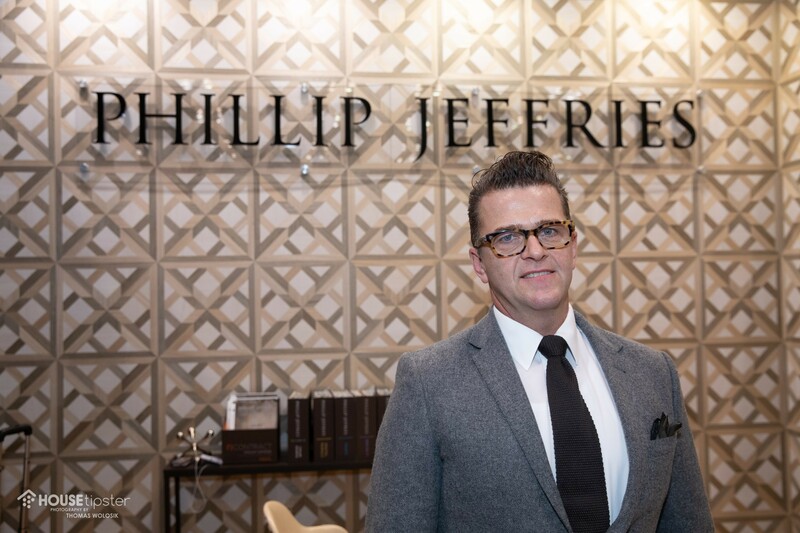 Designers, take note: Although the installation of virtually all Phillip Jeffries wall coverings is meant to be a breeze, it’s always best to hire a professional installer to ensure the best result. 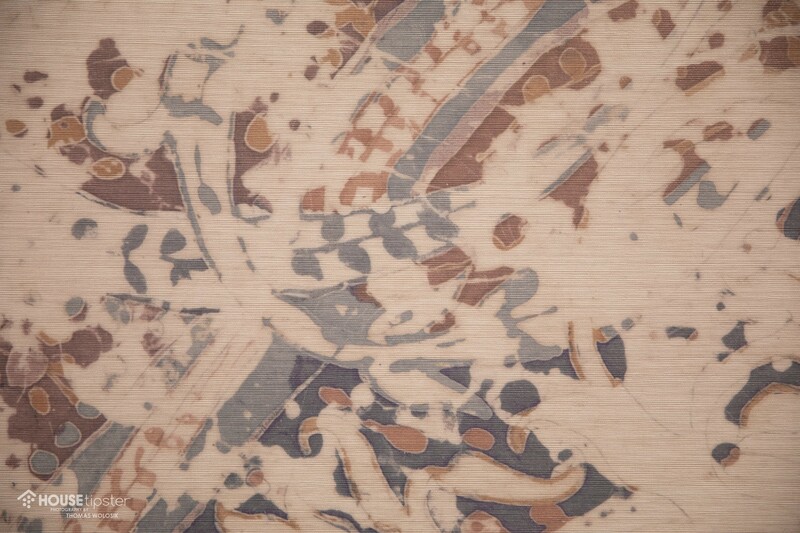 As you can see, the wallpaper out on the market today is nothing like your grandmother’s wallpaper. “Nowadays, we have beautiful, lovely surfaces that create a warm, luxurious feeling,” explained Huckabone. No longer is wallpaper a subtle accent! Thanks to Phillip Jeffries, it’s now the room’s main event! ​​​​​​​Eager to stay in the loop? Follow House Tipster on Instagram and YouTube.